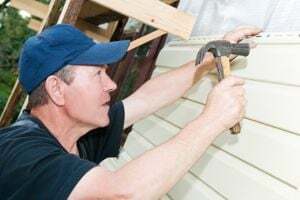 Where do you need Siding Contractors? Primo Restoration & Construction Inc. Complete Construction, Inc. of Mpls. Comment: Small repair job - woodpecker holes in cedar siding. Comment: The front side of our house is wood siding and in need of replacement. The other 3 sides of our house are vinyl siding that are fine. We are looking for a quote for replacing the front 1-side of our house with vinyl siding. Comment: A 1x 8 has rotted and siding casement has come loose. Need to replace lumber and replace 6in x72in panel. 1469 N. Birch Lake Blvd. Cross Replacement Windows & Siding, Inc.
Osseo Siding Contractors are rated 4.71 out of 5 based on 891 reviews of 55 pros. Not Looking for Siding Contractors in Osseo, MN?